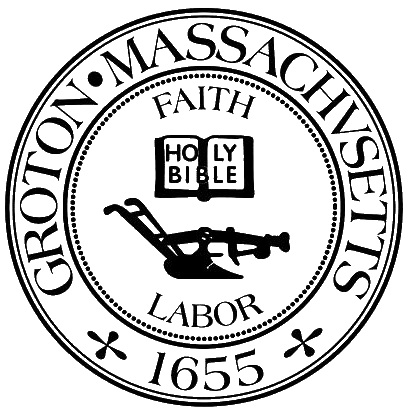 There shall be a Board of Trustees of the Groton Public Library, which shall consist of six (6) members each serving for a term of three (3) years, such terms being arranged in order that the term of two (2) members shall expire each year. · Shall have such other powers and duties as provided for in this Charter, by bylaw and by general law. The Trustees of the Groton Public Library shall appoint the Library Director and such other appointments as provided for by this charter, by by-law, or by general laws.